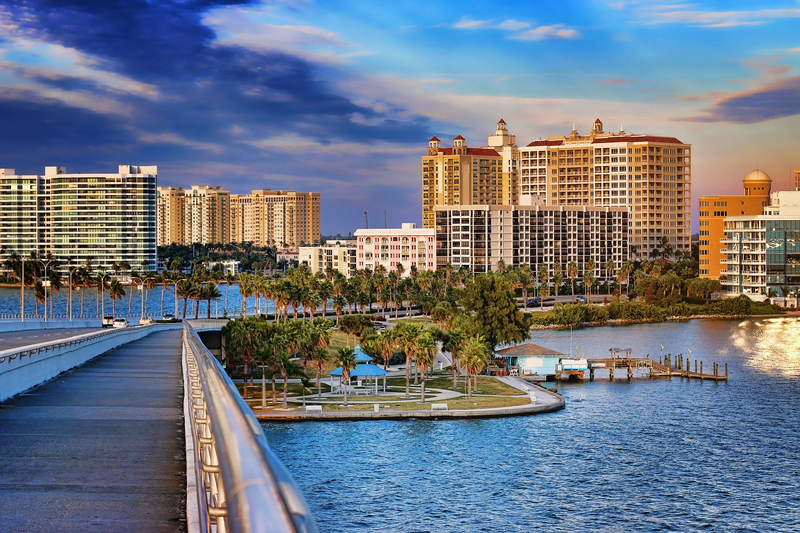 The 2019 Florida Commuter Transportation Summit, sponsored by the Florida Department of Transportation, and hosted by the Center for Urban Transportation Research will be held in Sarasota, Florida on Thursday, May 30 and Friday, May 31, 2019. The Workshop will be held Wednesday, May 29, 2019, 1pm-4:30pm. NOTE: Room rate on hotel website will include parking and applicable tax. You may remove these fees at the front desk at check-in if you are not parking a vehicle and/or can provide a tax exempt certificate. Hotel Parking: $15/day+tax for parking at the resort. If calling, mention Group Name: 2019 Florida Commuter Transportation Summit.